Then the murder of a reporter brings the cops straight to Jill's doorstep. 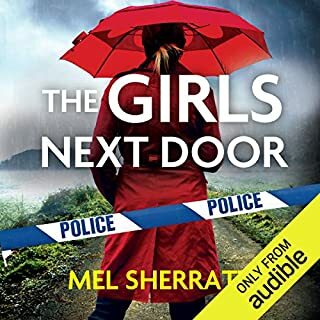 When Phoenix Detective David Shaw turns up at Jill's door asking questions, he has no idea what a lethal Pandora's Box he's just opened. Was the womanizing reporter killed by a jealous husband, or was it related to his drug use? Or did it have something to do with the secret expose the reporter was working on? Jill Shannon looks like a dead-end lead but Shaw can't shake the feeling the beautiful widow has secrets she's not sharing. 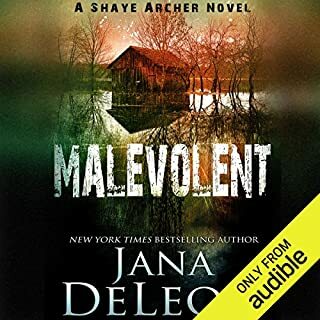 As Shaw finds himself drawn deeper into a twisted labyrinth of lies and danger, one thing becomes clear: some vows are made out loud in front of witnesses. But some vows are made in silence, and witnesses can't be left alive. 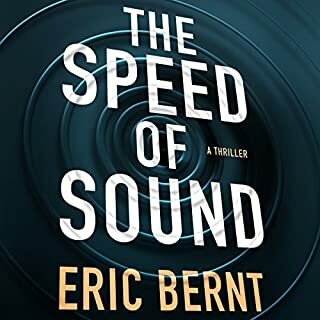 ©2018 Chris Patchell (P)2017 Audible, Inc.
Good story line and character development. Well narrated. It kept me entertained from the very beginning. Would recommend for a light read. 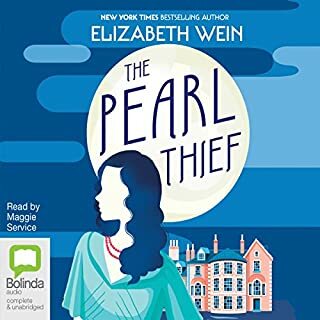 I enjoyed the book, a little disappointed in the ending, however it made me think about the fact that I may have expectations and so I questioned my expectations not the book! Interesting perspective! 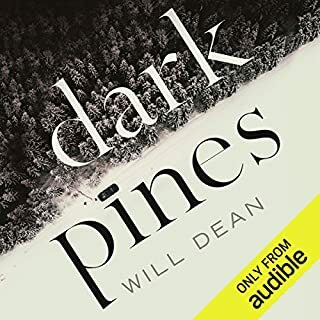 I love the narrations that use different voices for a couple different characters but the story was really lacking in this one. The ending was pretty dull and there are lots of holes that can poked into this one. It is entertaining though, I'll give it that. Beginning to end it keeps you coming back for more. Interesting plot that has many twists and turns. This is one Devious Lady!! It's been five years since Jill Shannon's husband Alex was shot and died. He had been in the process of arresting her for murder, but instead protected her from the gunman who broke into their home. In this book Jill has moved on. She's living in Phoenix, Arizona with her four year old daughter (Lexie) and is now engaged to a prosecutor. Life is looking good for her until another journalist runs into her at a casino. He knew the journalist who drugged and raped her in the previous book and he'd seen video that was posted. Jill meets him in his room and kills him too. But Jill is seen speaking to him on a security camera and questioned. Now she's starting to get scared that her past will catch up to her. The detective (David Shaw) has problems of his own but directs an investigation into Jill's past. In the meanwhile Jill's ex sister in law finds a file hidden in her garage by Alex. Being the woman she is, all Jill needs is some computer time with her software tech skills. I wasn't sure how Chris Patchell was going to be able to keep this series going but she has certainly done an outstanding job. 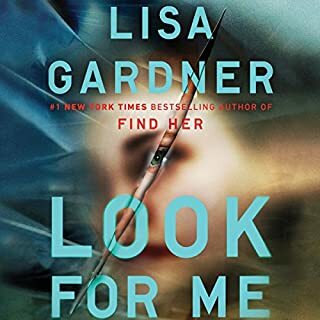 This book kept me guessing and I never could have predicted how this book would end or the cliffhanger leaving me wanting to know WHAT HAPPENS NEXT???? 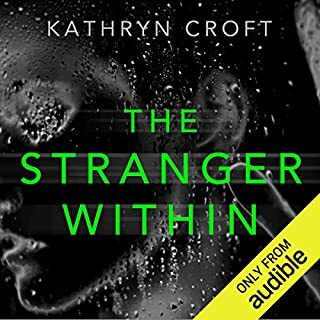 Emily Cauldwell and Kevin Stillwell do a fantastic job narrating this book. I was given this book for free in return for an honest and unbiased review. However, when I started listening I realised that I needed to start at book one. You need to listen to Deadly Lies first to get the whole story. 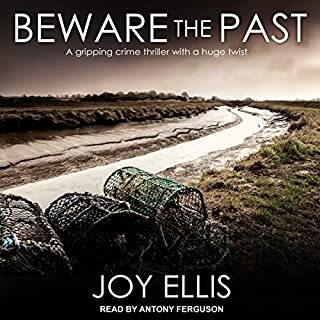 The series is a great listen although very different from the usual murder/thriller books. Vow of Silence takes place some five years after the events in Deadly Lies. Jill is doing well in her career and is settled down with her husband to be, Conner and her daughter, Lexi. While not exactly likable, Jill is certainly an intriguing character. 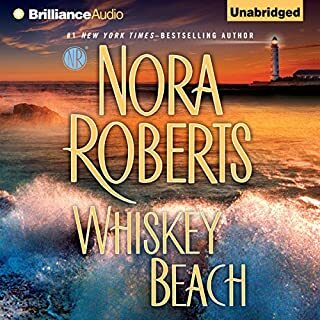 She's smart, calculating, and has absolutely no compunction about doing whatever it takes to keep her past buried. She also manages to fit herself into any circle with seemingly little effort. Jill Shannon is the perfect example of what we see when a psychopath is finally caught by police and the friends and acquaintances had no idea. I was a bit baffled about the need for so much of the story being devoted to Conner's cartel case, but it does merge with the story-line. Once again, we have not so much a cliffhanger as an open ended conclusion, and I'll be interested to see where Jill's story goes from here. I'm also curious to see if she crosses paths with the determined David Shaw in the future. 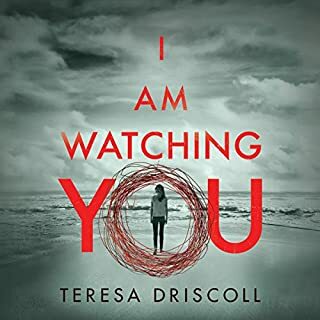 While this thriller isn't of the heart-racing variety, when you think about the characters and what happens, the idea that one person's machinations can have this kind of impact on so many is definitely chilling. With Vow of Silence author Chris Patchell delivers her fourth outstanding novel. 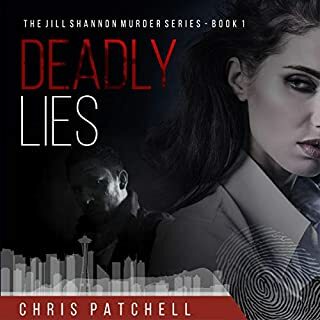 This is the second novel in her Jill Shannon series following Deadly Lies. Before the Jill Shannon series she released the two novel The Holt Foundation series. All four novels a solid 5 star suspense mystery/thrillers. 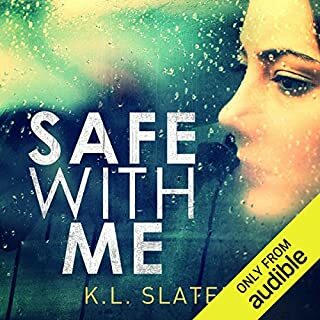 All four novels have publisher's summaries that provide adequate background and there are multiple excellent 5 star Audible listener reviews. The audio version of all four Chris Patchell novels are products of Audible Studios. The work is extraordinarily excellent. All utilize 2 narrators, one female and one male. It is impossible overemphasize the quality of both the plots and the audio productions. 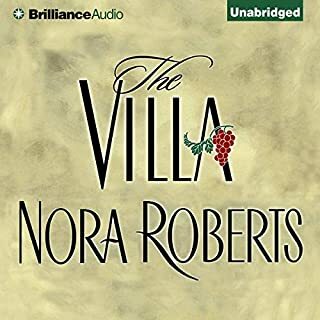 Vow of Silence and the other three Chris Patchell audio novels are must listen for those who enjoy the suspense mystery/thriller genre. I am so glad that I found this book! 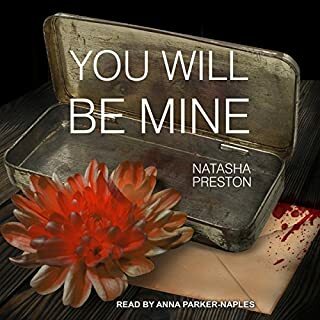 This is the second in a series and is a standalone listen. I was pulled into the story from the very beginning. Living in the Phoenix area, I could envision so much. 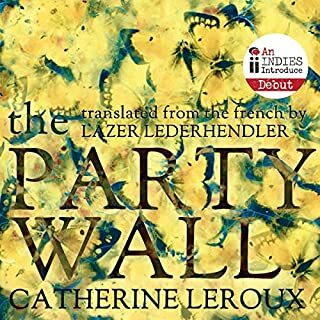 I had requested this review copy audiobook and have voluntarily written this review. 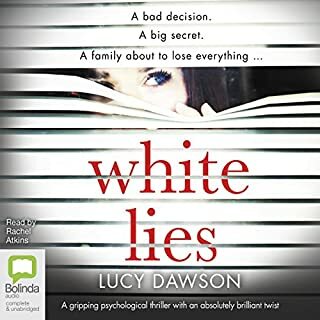 I enjoyed this book so much, that I went and purchased the first one of this series Deadly Lies. There are some very unexpected twists in this book that I never saw coming. I loved the game Mother & Daughter played!!! Arguably one if the best Patchell novels yet. 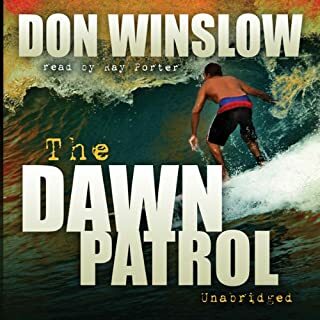 Cauldwell's narration was top drawer, and really made the entire listening experience. Loved it! A wild, complex story that starts off with the characters getting into position. Then BANG! The race is on. With wonderful twists and turns, I went back and forth deciding who I should be rooting for. By the end, things are moving at breathtaking speed. And just when it looks like it's going to be a photo finish, another twist pops up. Great Sequel to Deadly Lies! I really like the story plots, writing style, and the characters Chris Patchell creates. 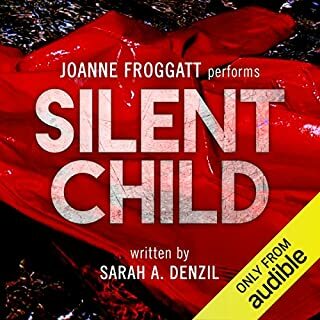 This is the 4th audible book I’ve listened to by Patchell and I have enjoyed all them all. 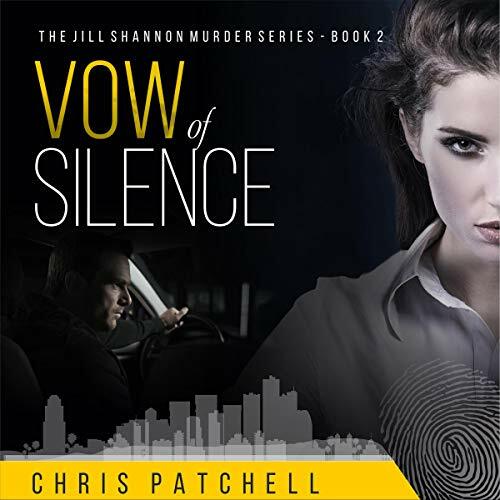 Vow of Silence continues the story of Patchell’s main character, Jill Shannon. The story picks up 5 Years after the events in Deadly Lies. I strongly recommend reading Deadly Lies first, this will be a series that order will matter. My only quibble about Vow of Silence is the abruptness of the ending. It suggests there will be a 3rd Jill Shannon book to come. The voice performance by Emily Cauldwell and Kevin Stillwell is great. Both are talented performers, enhancing the enjoyment of the story. The audio production is professional.